@Jaipur, Rajasthan. Jhalana Safari Park here is raw, wild, and forthcoming, as the park lets the visitors witness wildlife in its natural habitat. Besides leopards, panthers, striped hyenas, desert fox, golden jackal, chital, Indian palm civets, blue bulls, jungle cat, and many more in the forest area. Other wildlife viewing opportunities at Jhalana Safari Park entail insightful excursions for discovering and exploring diverse wildlife. Jhalana park is situated in an industrial area of Jaipur called Malviya nagar. Its a small park with in the city where Leopard rules as primary predator. The preybase consist of Blue bulls, spotted deers, stray dogs, squirrels and other herbivores. This Jhalana wildlife park has a small local temple inside which attracts lot of tourist and is divided with the park by a small fencing. 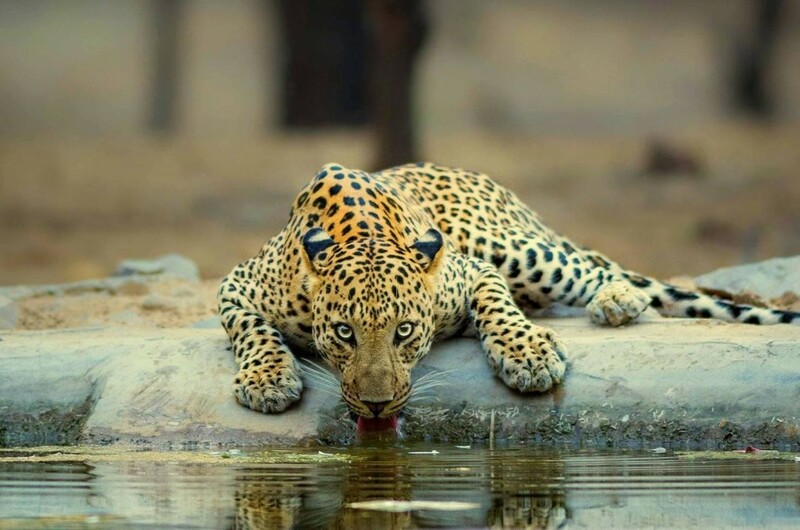 Leopards are found roaming around the temple during night and early morning time. There are more than 30 leopards in this small area of Jhalana Wildlife park. Government has started Jhalana online safari booking, which has to be done at the gate well in advance. 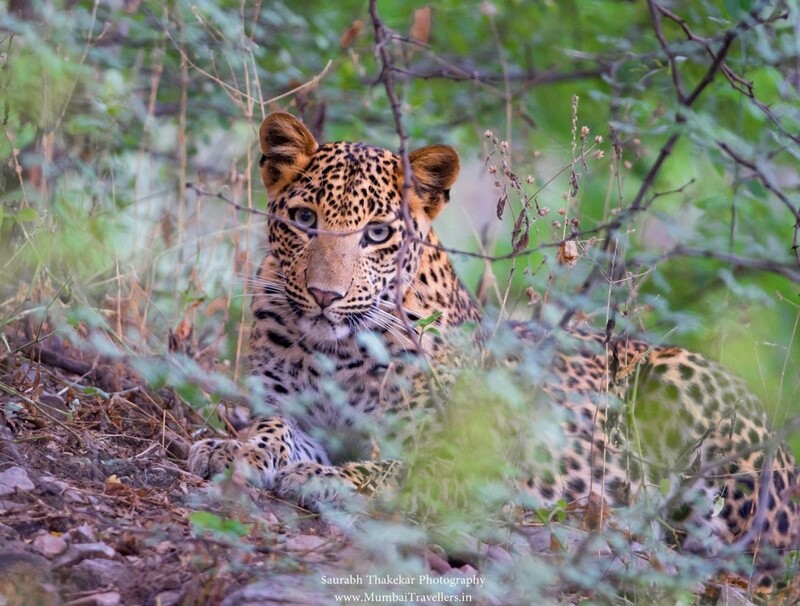 The Jhalana wildlife park has been in limelight since 2-3 years because of constant sightings of leopards offering some great photographic sightings. It also has good amount of birds around, winters are the best season to do birding in the Jhalana wildlife park. Early Morning leave for 2nd Safari enjoy the cool morning breeze and track some Leopards. Back for breakfast. Have rest and lunch. After Lunch Leave for 3rd Safari. Evening Back to Resort. Dinner. Post Dinner Experience Sharing Session. Lights Out! Early Morning Enjoy your 4th Safari in Land of Tigers. Post Breakfast pack up and Check Out. Leave for Jaipur station/airport and Board for respective destination.